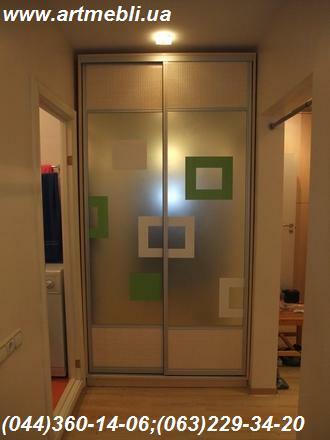 Combined door. 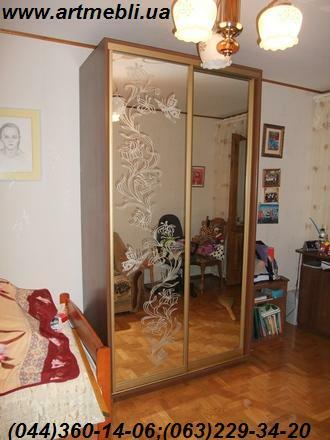 Mirror with a picture. 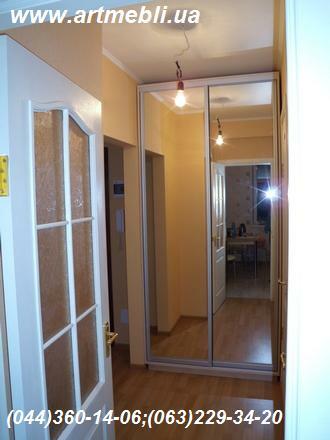 Filling - Mirror silver light. 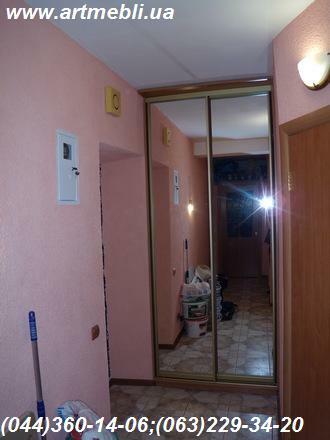 Filling - Mirror silver, illumination, eaves. 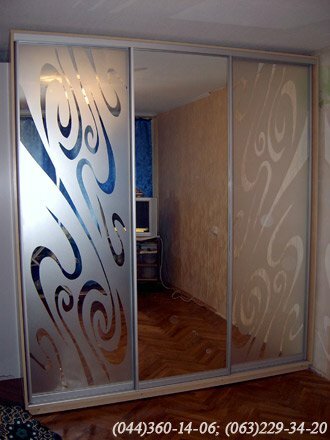 Filling - Mirror silver, illumination. 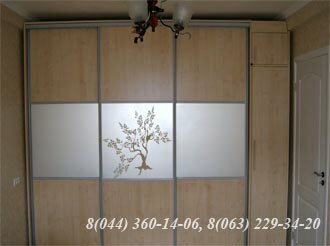 Mirror - Silver Side mirror, frame apple tree. 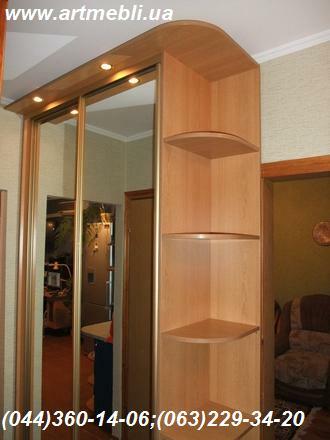 Bookshelf RBC Egger - Mainau Birch. 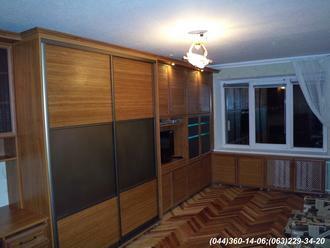 with the pattern, natural rattan. 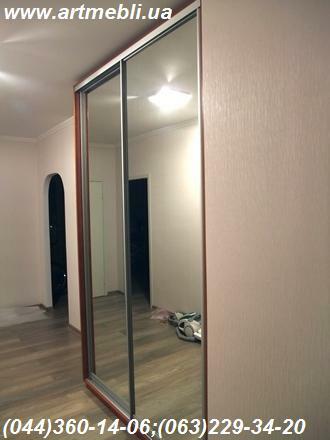 Mirror - silver, natural rattan. 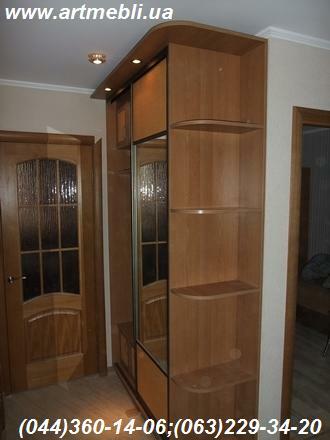 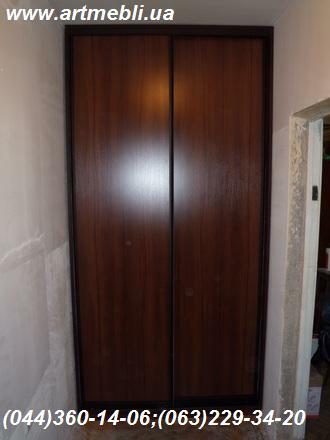 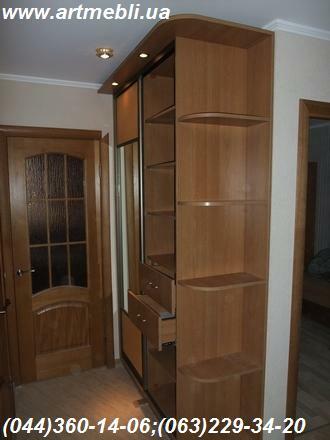 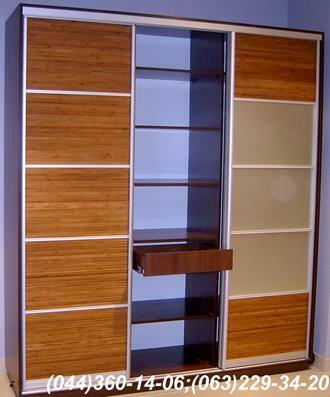 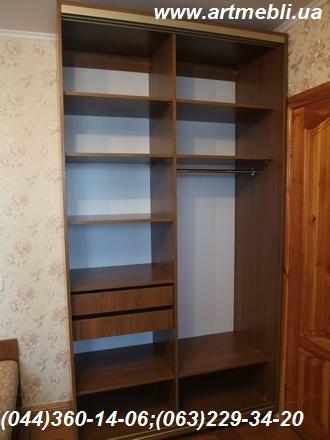 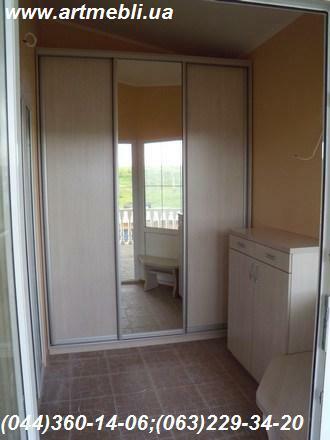 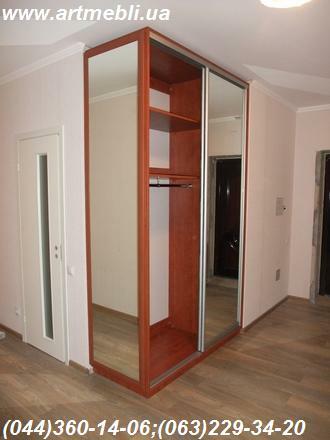 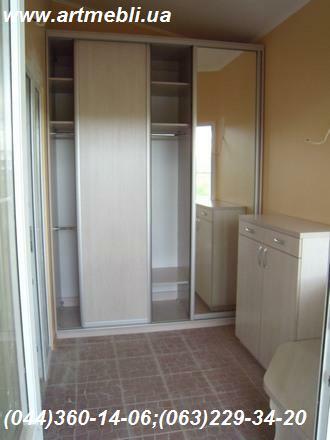 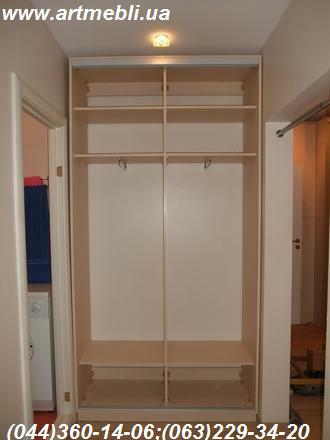 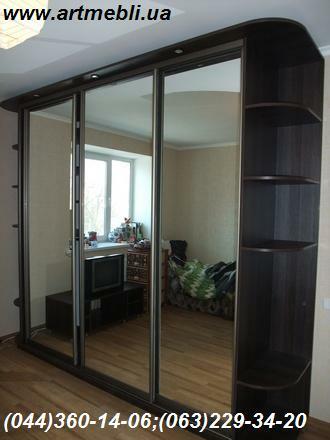 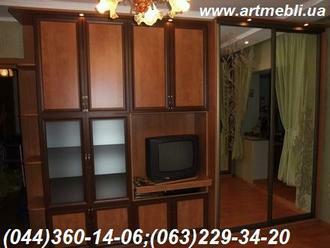 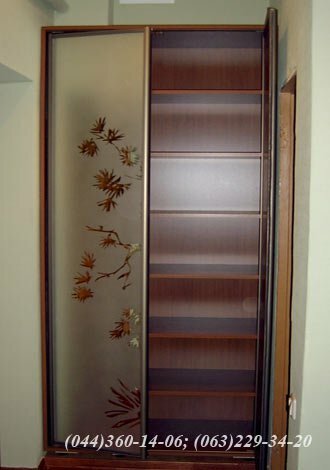 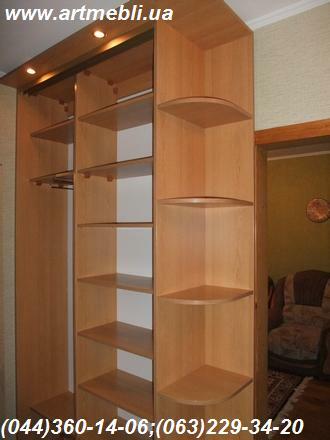 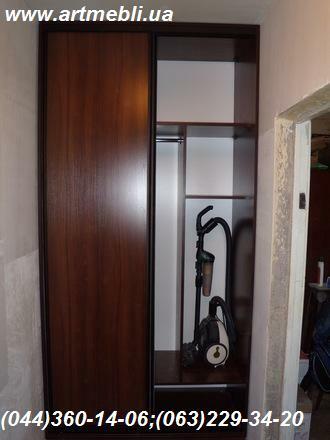 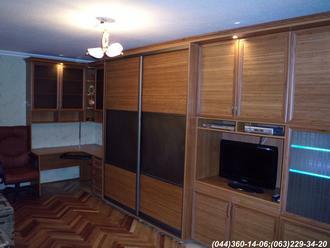 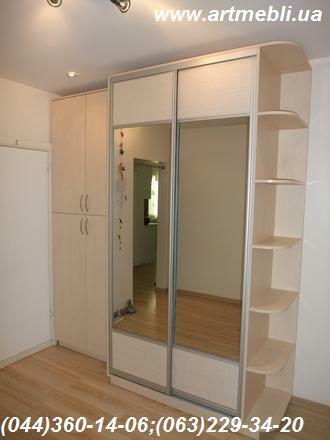 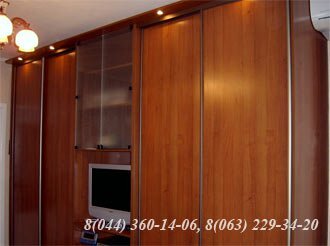 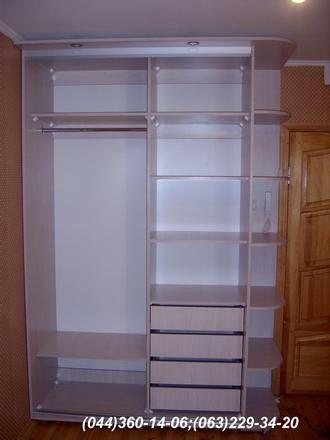 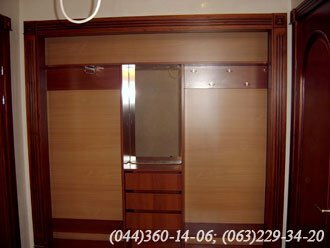 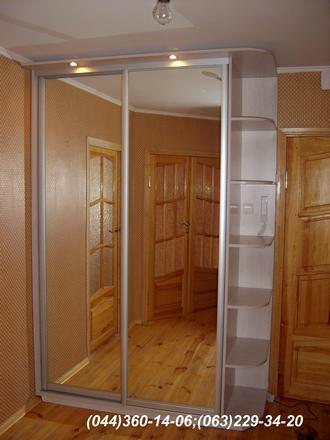 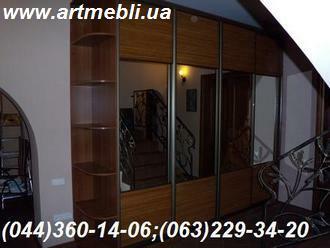 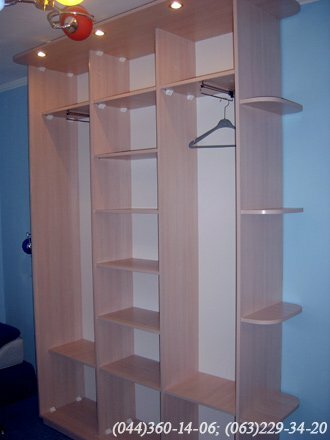 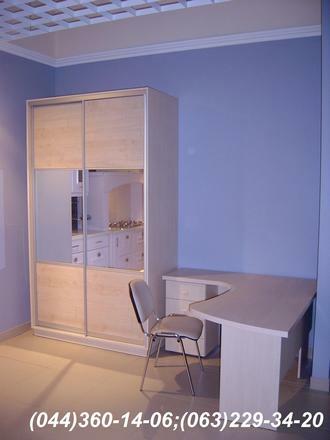 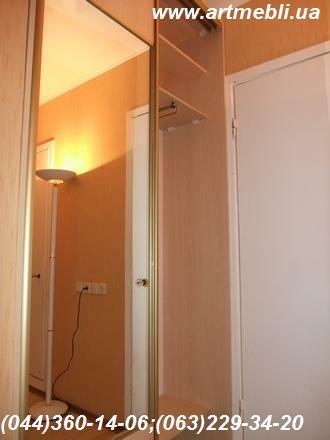 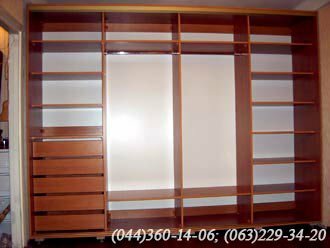 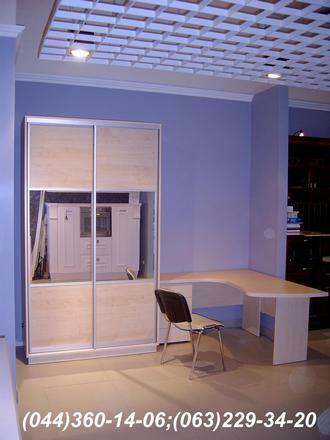 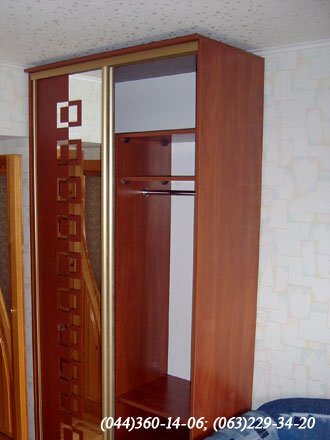 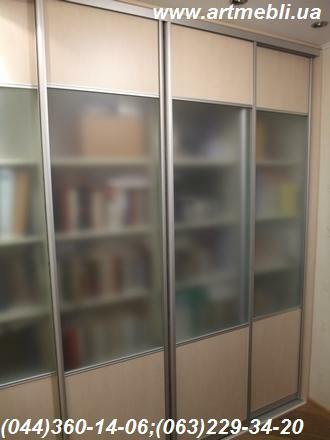 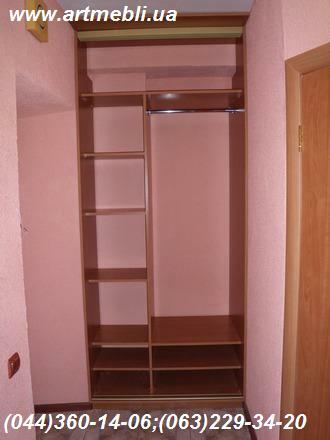 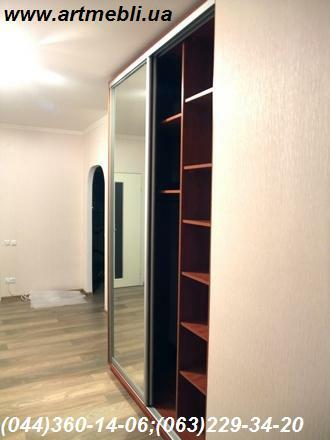 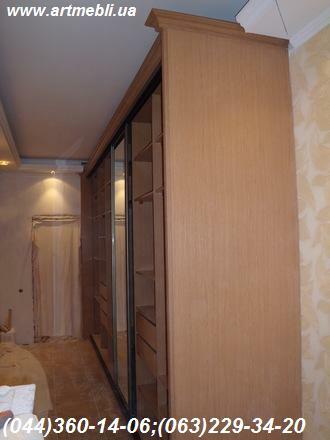 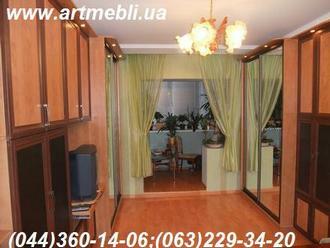 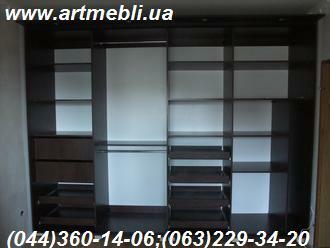 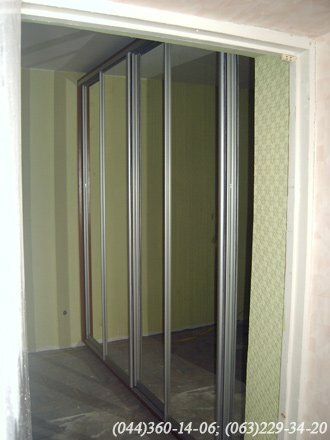 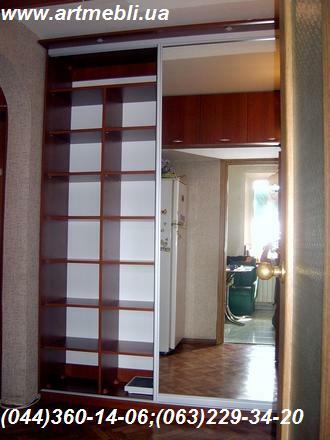 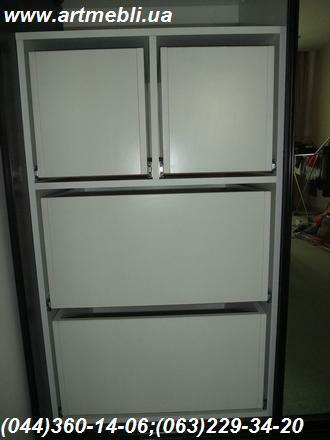 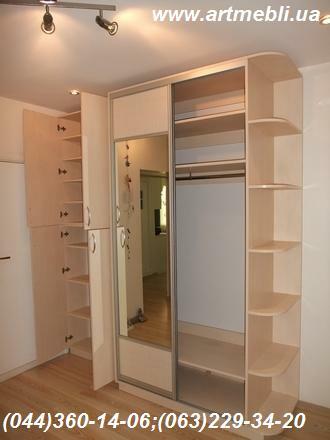 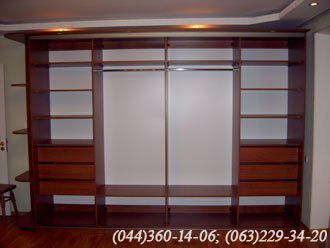 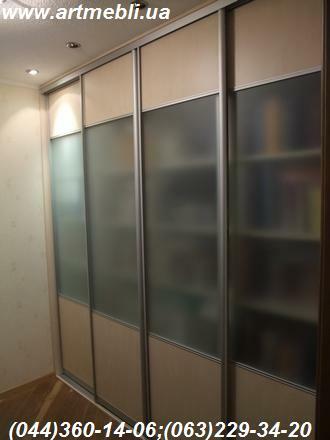 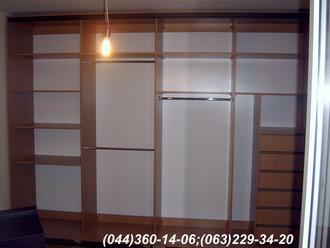 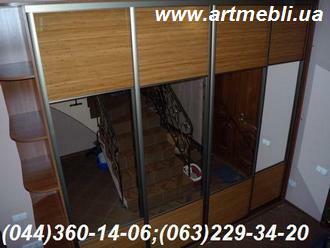 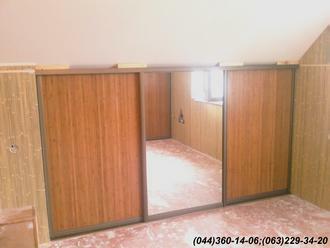 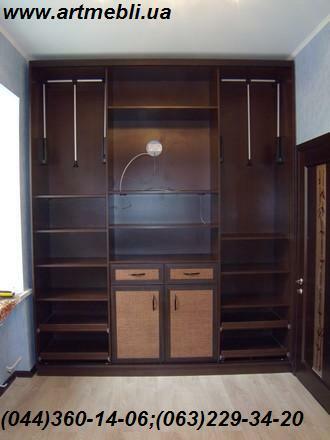 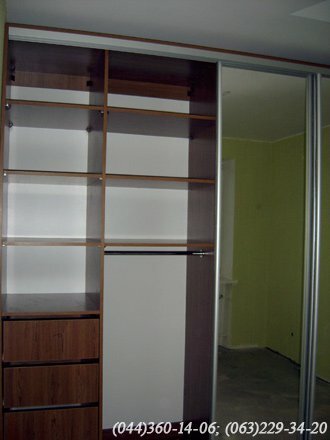 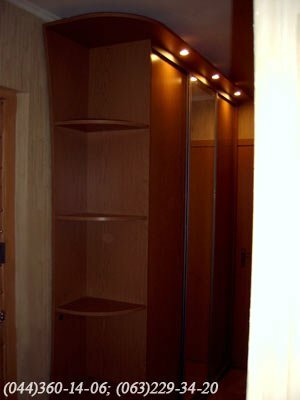 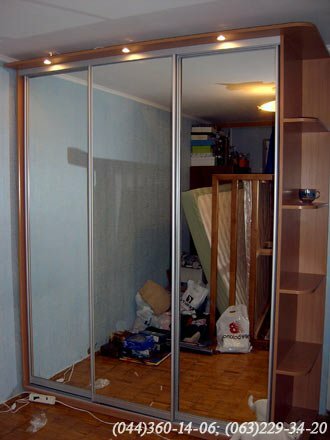 Wardrobe with Sliding Doors - with the open part. 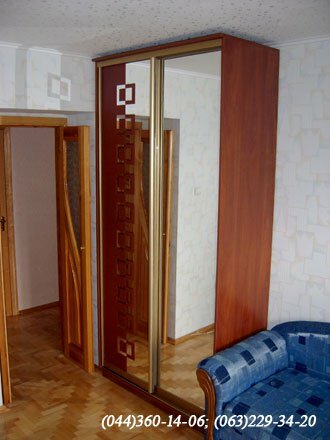 Bronze, Combined door, Frame + natural rattan. 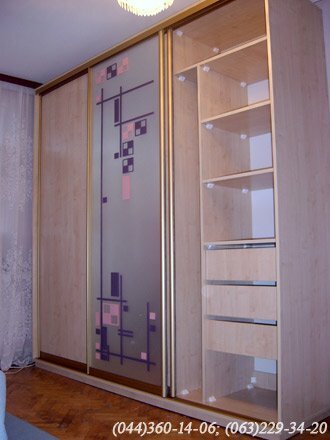 System - Gold Mirror - matted with a pattern. 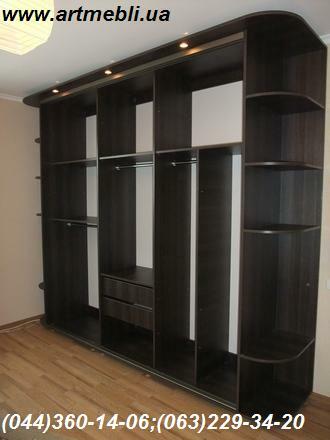 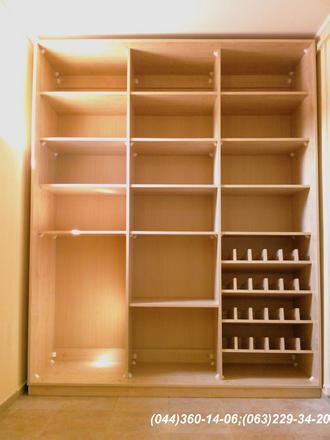 Storage wall for the apartment (cabinet). 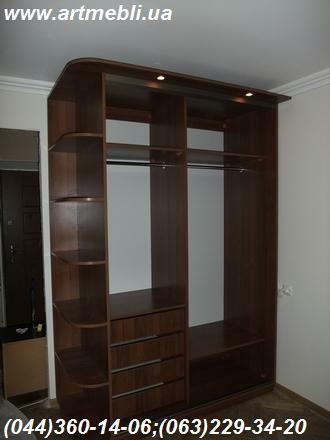 Calvados natural, frame - dark Walnut. 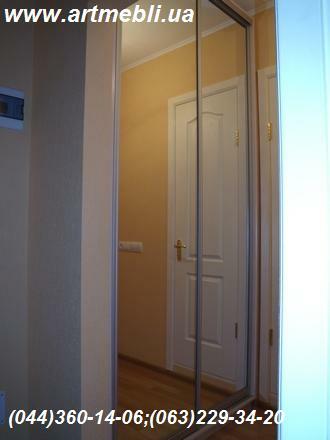 - Silver Braun Classic (50mm) Mirror - silver. 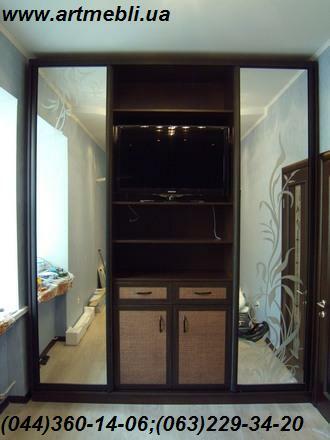 (cabinet), with the open part for the TV set. 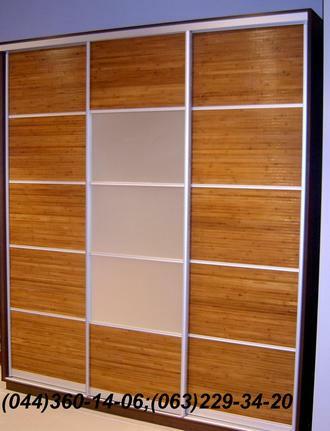 pattern, Frame + rattan natural. 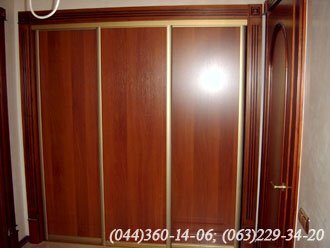 Bologna dark walnut. 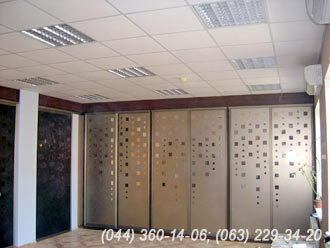 System - ADS dark bronze. 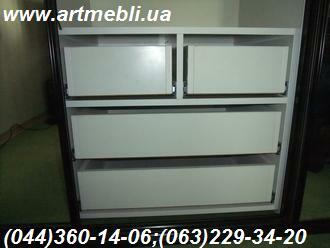 RBC - Mountain Alder, System - ADS silver. 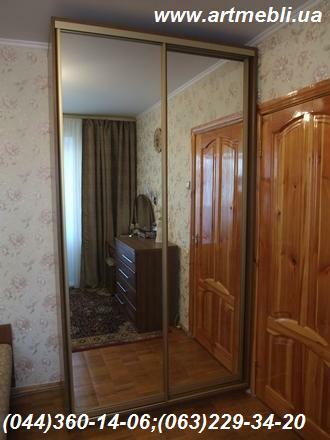 Braun Classic (50mm) Mirror - silver. 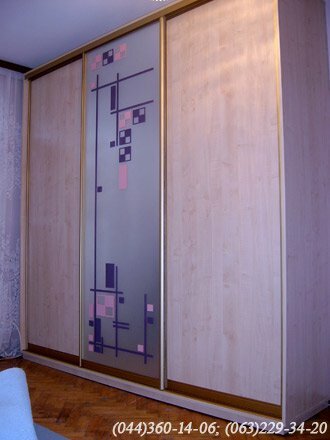 filling - natural bamboo, silver mirror. 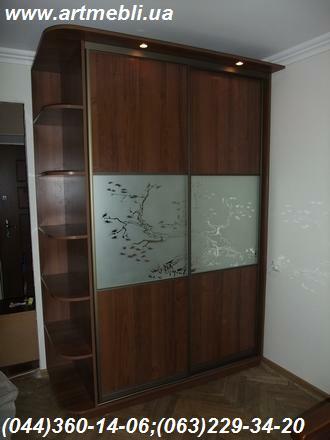 Bronze, RBC Egger (Egger) Teak Jakarta. 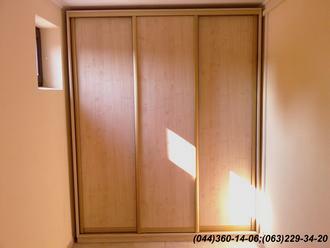 Table + case for manager RBC - Mainau Birch. 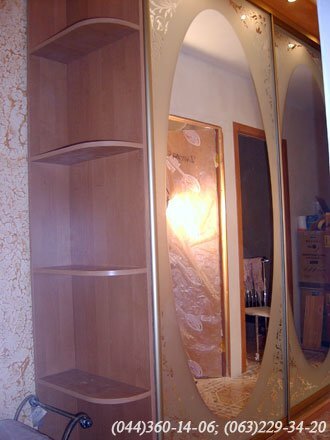 mirror - silver + RBC. 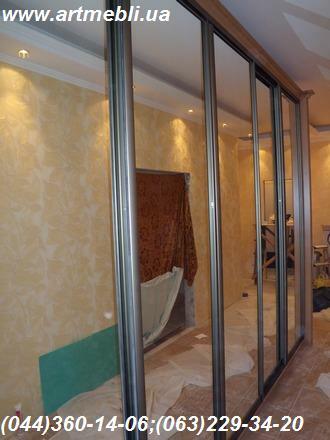 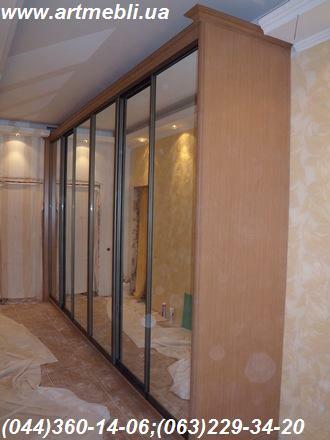 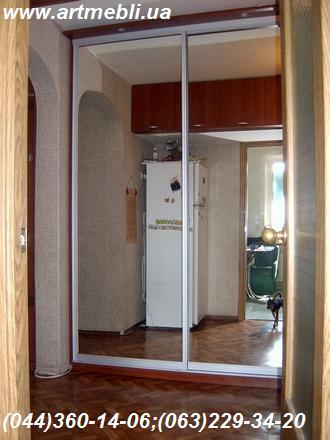 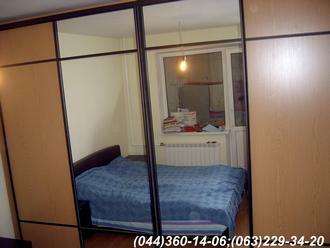 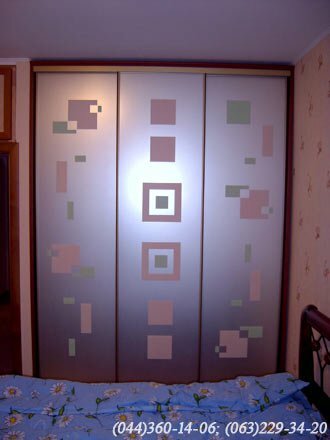 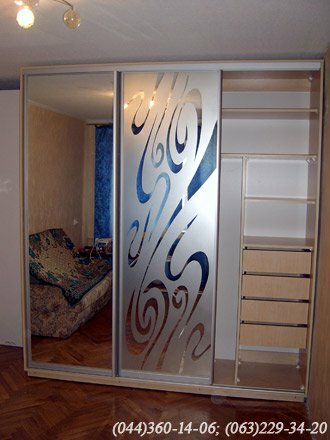 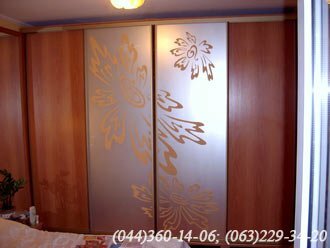 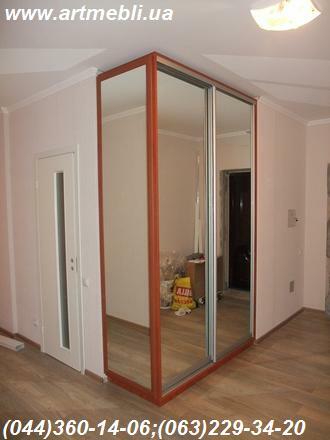 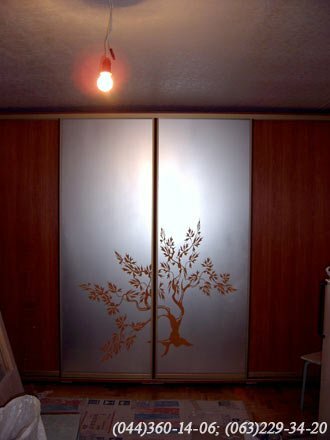 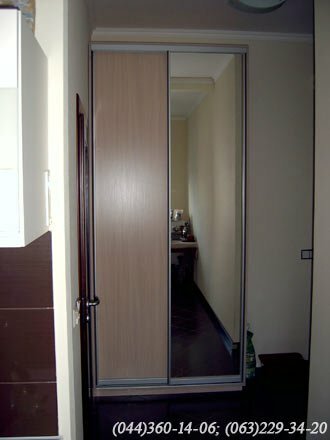 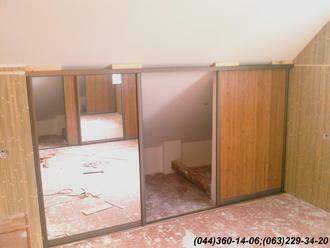 Door combined - mirror - silver + RBC. 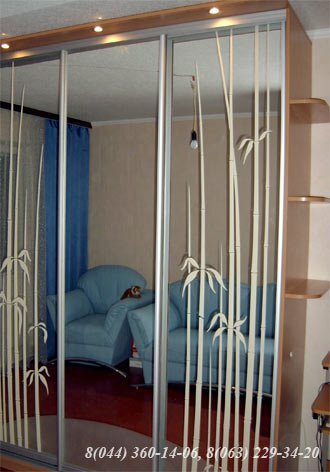 System ADS Silver, Filling - natural bamboo. 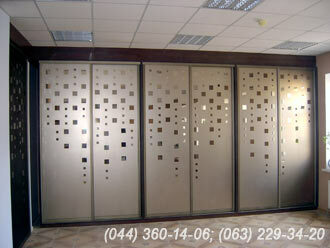 RBC - Oak Atlanta, System - ADS silver. 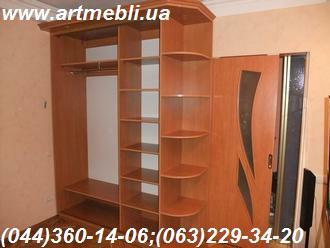 ADS gold, filling RBC 10mm. 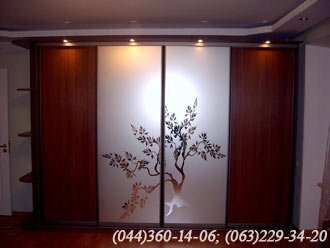 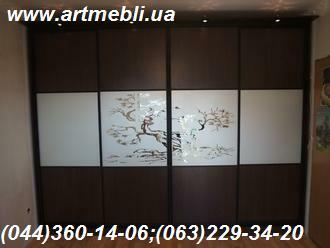 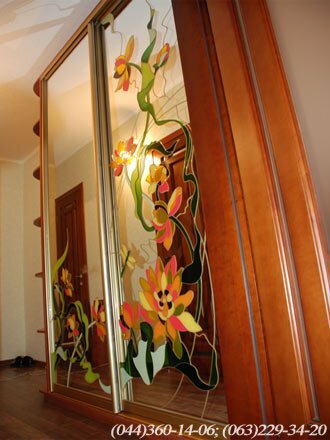 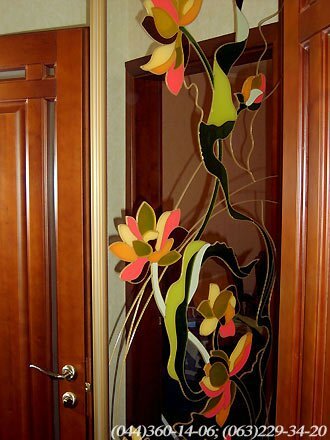 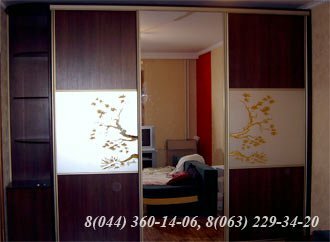 Mirror with a pattern – glass-painting on the mirror. 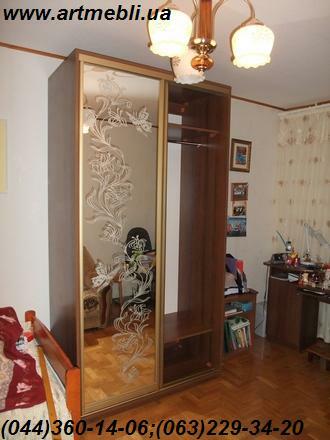 System - ADS gold, Mirror with a pattern. 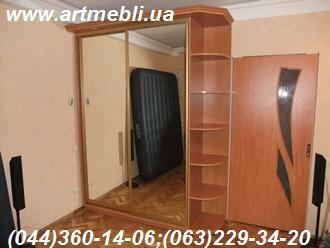 Mirror - matted with a pattern RBC 10mm. 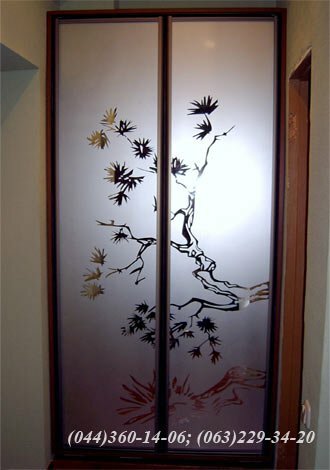 Glass - bronze, matted with a pattern. 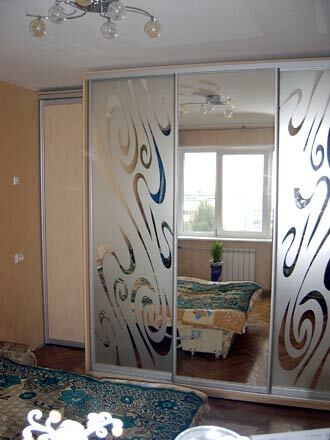 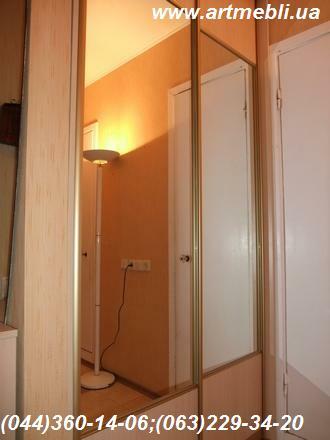 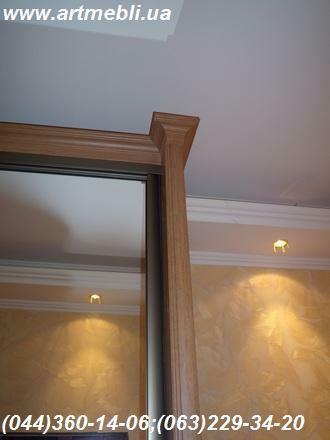 Door - combined Mirror - matted with a pattern. 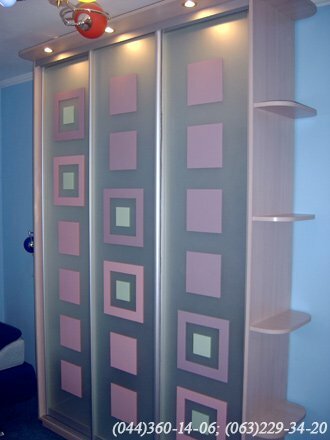 System - ADS silver Mirror - silver. 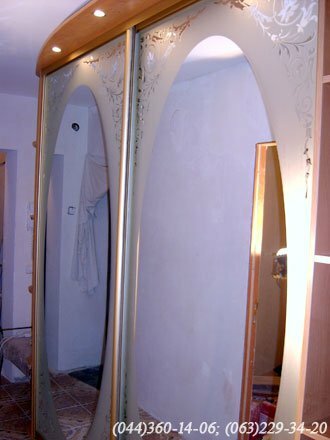 Bronze Mirror - matted with a pattern. 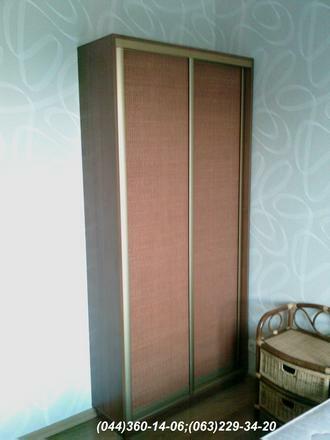 Bronze Glass - satin, MDF rattan. 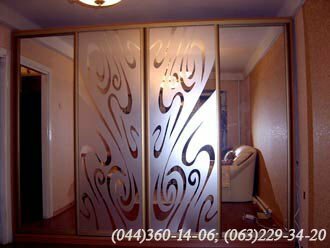 Mirror - matted with a pattern, mirror - silver. 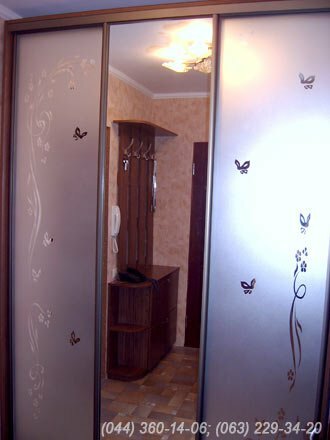 Mirror - silver-1pc + hanging door.